• Capacities up to 100,000 lb. • Accuracy: within ±0.5% F.S. 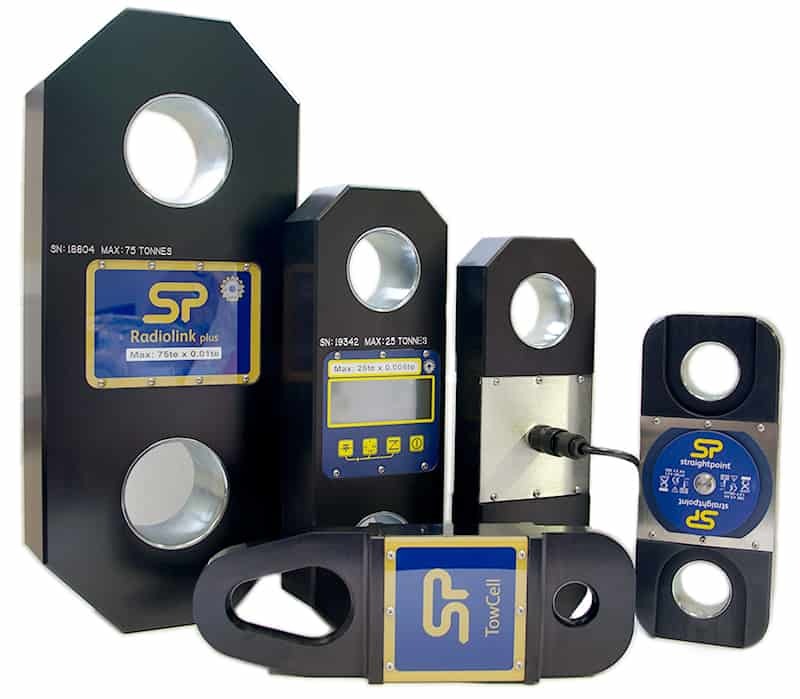 A wireless tension load cell capable of both weighing and dynamic load monitoring, the latest Radiolink plus is constructed of high-quality aircraft grade aluminium and features an advanced internal design structure.